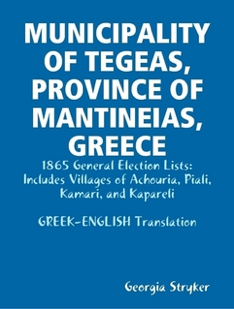 The digital collections of the Greek State Archives offer a wealth of information to those of us interested in Greek genealogy. 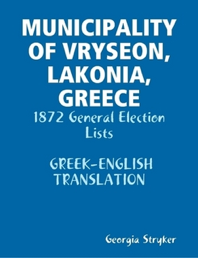 Included are the "1872 General Election Lists" for the Municipality of Vryseon. Each row includes: Line # - Given Name, Surname - Age - Father's Name - Occupation.